The draft law on the government of Kosovo reducing the number of current ministries is expected to be prepared by March, said the chairman of the commission in charge of preparing a draft law on government, Besnik Tahiri. Tahiri said the commission focused its work on two key aspects: lowering the number of ministries and comparing Kosovo’s case with those of the countries in the region. “We have laws on everything just not on the Government,” Tahiri remarked. 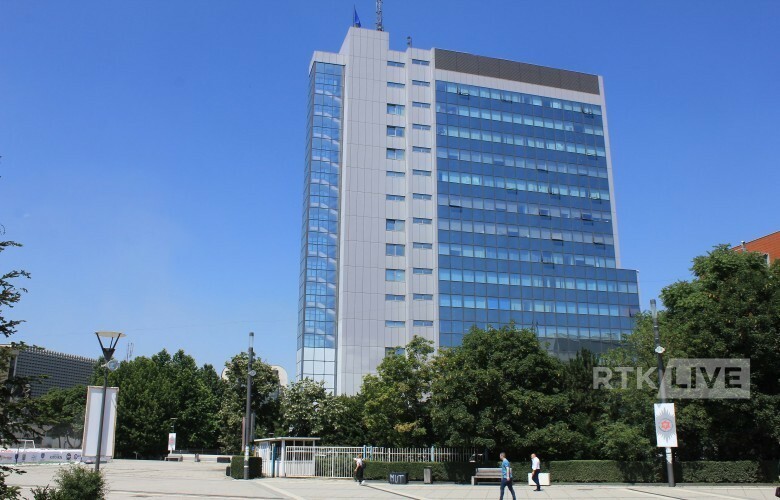 At present, the government of Kosovo consists of 21 ministries and over 70 deputy ministers.